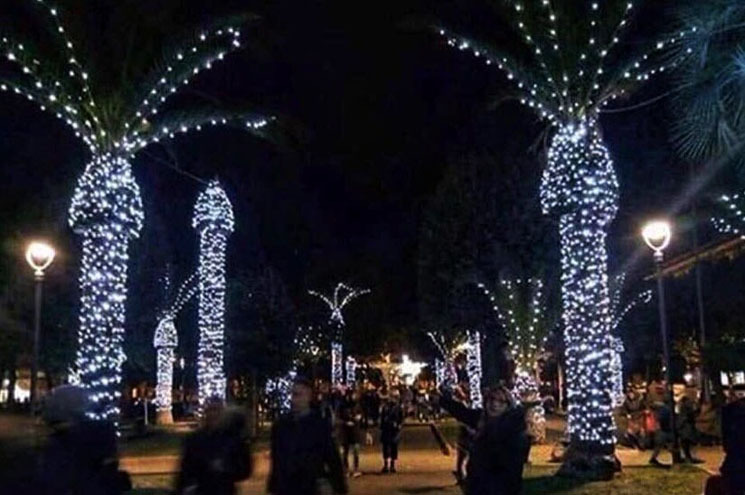 You shouldn't put Christmas lights on palm trees, some cheeseburgers seem Siamese, a new Titanic theory if you please, a baby birthed from a deep freeze, and much more from this week in funny tweets. There's more. There were three copies of the new NAFTA deal to sign. During the signing ceremony, President Trump appears to sign in the wrong place on one of them. Your dad raped your mom, and cheated on her. Your brother cheated on his wife and left the mother of his 5 kids. You steal money from St. Jude. Kelly Anne herself is making a mockery of America. Rust Belt voter: "Obama didn't do anything for us!" Rust Belt voter: "It isn't Trump's fault I lost my job!" If Donald Trump wanted Hillary Clinton locked up, he should have hired her to work on his campaign. I think Siri and Alexa should host the Oscars.